I have taught some time in the pas and once in while to now. 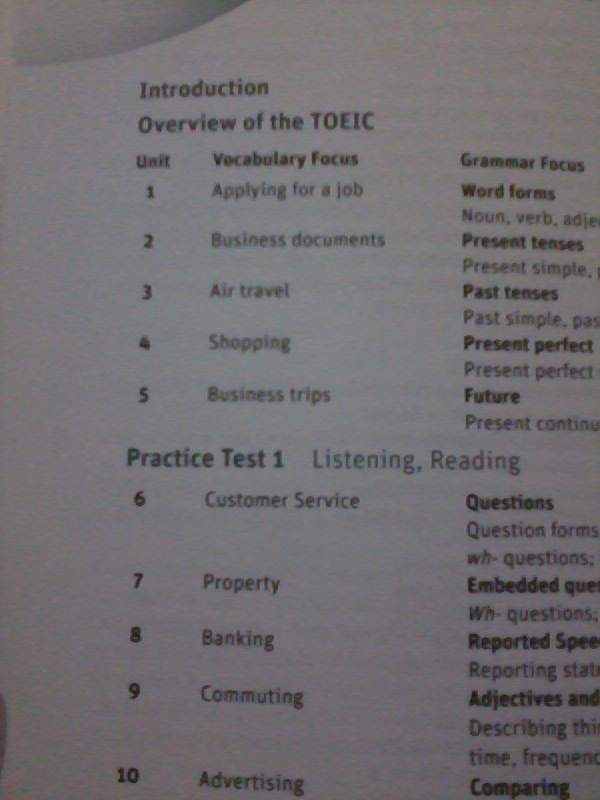 TOEIC is a test that evaluates student’s proficiency in English in the business setting. Through the years, I have learned that TOEIC is both a combination of knowledge and trick — a balance of both and not just a focus of one. Below are the tips that I wrote that maybe might be helpful for all those to wants to take TOEIC exams. This is only for the Listening Part. I will most more on the Reading part later on. Listening carefully and attentively to conversations and talks. It is important to identify who the speaker is. This way you can predict what time of “talk” he is going to say. In addition to this, it is also important to identify the location of the conversation. Most likely, this would give you a clue on what the discussion would be. For instance, if you hear airplanes in the background, probably the discussion is from flight attendant or pilot or from passengers. During the listening part of the test, beware of similar sounding words or homonyms. This can be tricky if you are not careful. I suggest that you become familiar with similar sounding words and familiarize their sounds. To avoid more confusion, you can list them and write down their meanings. Most of homonyms maybe sound the same but the meanings are totally different so if you understand their meaning, there a big possibility to reduce confusion. Do be so anxious in understanding every single word uttered by the speaker in the listening part. Instead what you can do is to use the words to help you comprehend the basic ideas. While listening try to pay more attention to the keywords being used. This way, it is easier for you to answer the questions. Do listen to instructions when played. Although you may memorize it over and over again. It can actually refresh your mind and psychologically would prepare you more. However, if you consider yourself an expert, you can therefore cheat time while the instruction is being played. You can start reviewing the choices and the pictures (for instance in part 1 listening). But do this only when you are assured of your skill that you are not going to miss out any details that might risk your score. Like a magic trick, do it when you are only sure. The lady is outside watching the sun. The lady is closing the door. So the choices here use all the keywords in the sentence but it does not mean answers A, C and D are correct answers. Mastery of understanding the keywords plays a vital role in answering. However, you need to understand that not because keywords are used, the answer is automatically correct. The greatest failure is never trying!! Good luck to all students! 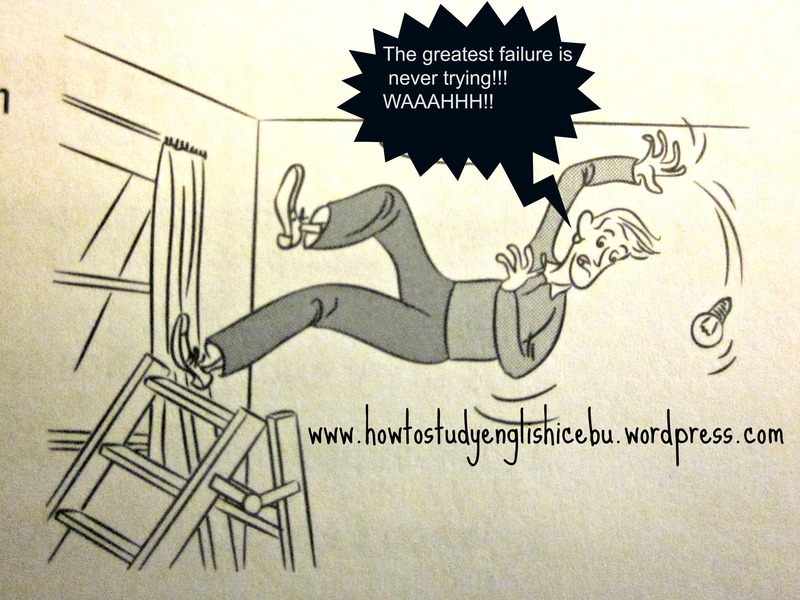 Failure is the first step to success so break a leg! I am a little biased with other book publishers. There are many credible and reliable book publishers around the world from Europe and the US but my favorite publisher is none other than Cambridge Press. In my opinion, their books are very objective, easy to use and very practical. I like the way they make things easy without compromising the content. As a matter of fact, the quality is superb. 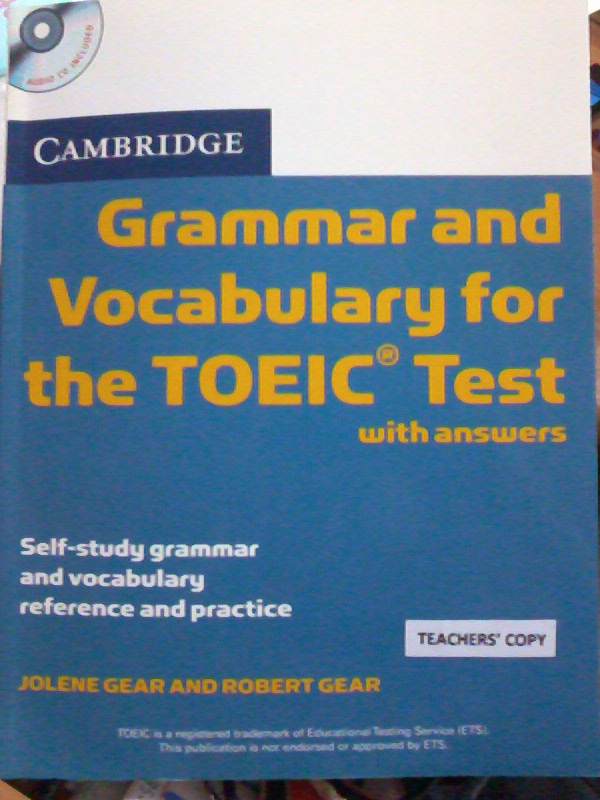 One of the books that I like is the Cambridge Grammar and Vocabulary for TOEIC Test with Answers. 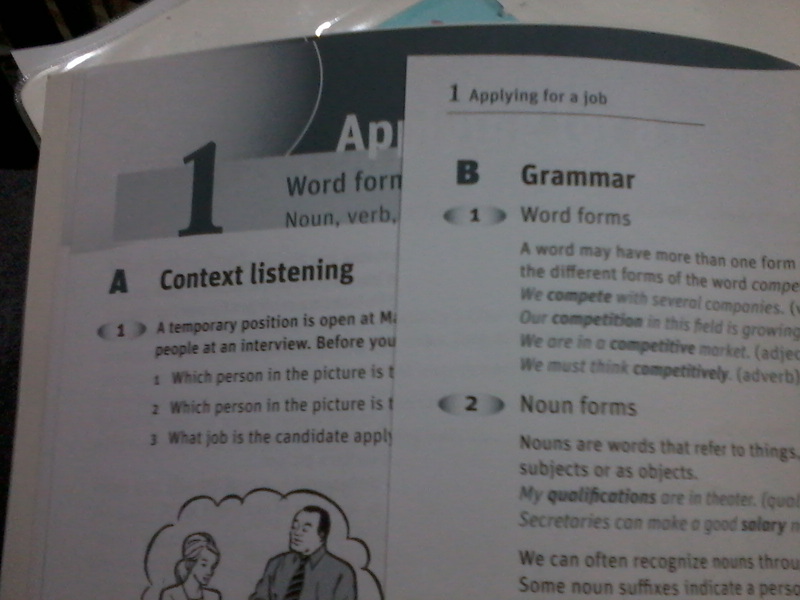 I have taught TOEIC in the past and even up to now but most TOEIC books are nothing but practice tests style. Although it would work as a reviewer or a mock test, a fascinating TOEIC book would rather explain the details and would target more on the students business proficiency rather than just getting a 800+ score. Let’s try to look at the book closer. A- listening exercise are fill in blanks, matching type, and etc. As an ESL Instructor and an Academic Director, I would definitely recommend this book for classroom use and self study. This would be more maximized if studied with a personal tutor since the tutor can explain everything thoroughly. I do not suggest this for beginners but intermediate and up students. Pre-intermediate may use this as well. What’s MORE! This book includes REAL TOEIC PRACTICE TEST. It’s like hitting two birds in one stone with this book. It covers the basic skills needed to generally understand English PLUS it also improves test taking skills in TOEIC! ^^ Great Book! Cambridge, you ROCK! 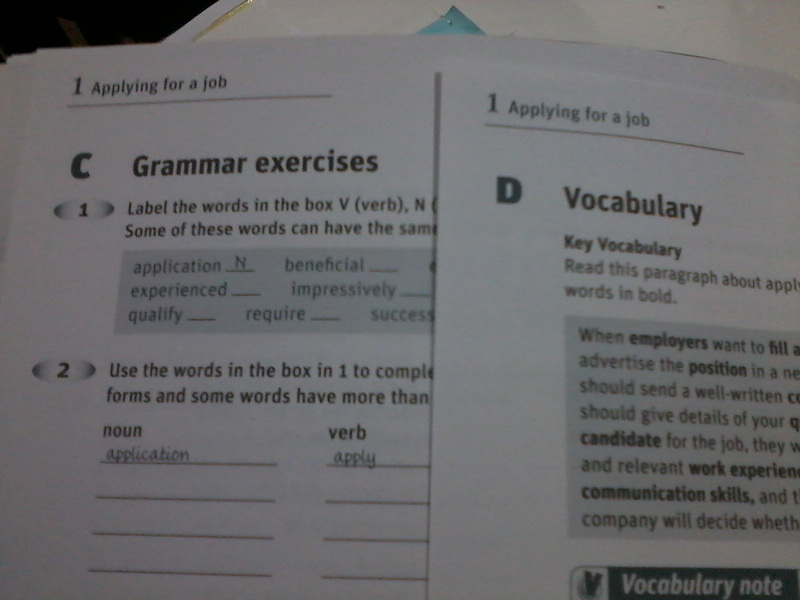 I hope this helps for this for those who want to buy TOEIC books. This is a great book for TOEIC preparation but I still suggest for more familiarization, to get another book with more practice test.